Apple’s 10th-anniversary iPhone model could be known as iPhone X. While nearly everything about the iPhone X will be different, all everyone will be talking about is the design. Wall Street analysts hope that the new iPhone X, which could cost over $1,000. The iPhone X rumoured to be a 6-core, 10nm chip produced by TSMC, with at least 3GB of RAM. Apple has never strayed away from fixed storage on its phones, so expect some variant of 32GB, 128GB and 256GB storage. 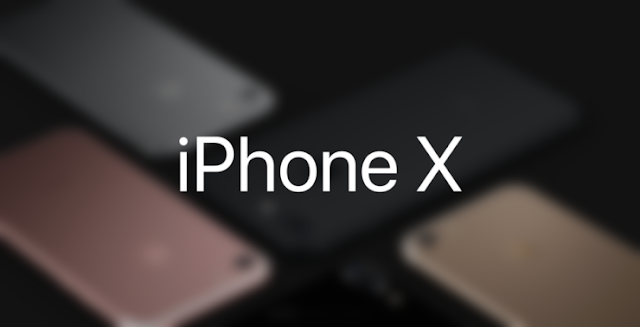 Reliable reports say iPhone X will be Apple’s first OLED iPhone, meaning that each pixel directly produces light rather than being backlit like an LCD display.